For many who work in and around Boston, the week will start as a holiday as the nation remembers Martin Luther King Jr. and his message of peace, love and social justice. In honor his legacy the Museum of Fine Arts, ICA Boston & Isabella Stewart Gardner are all free and open to the public. Later this week there remains a lot of fun things to do so make plans with friends or venture out on your own. 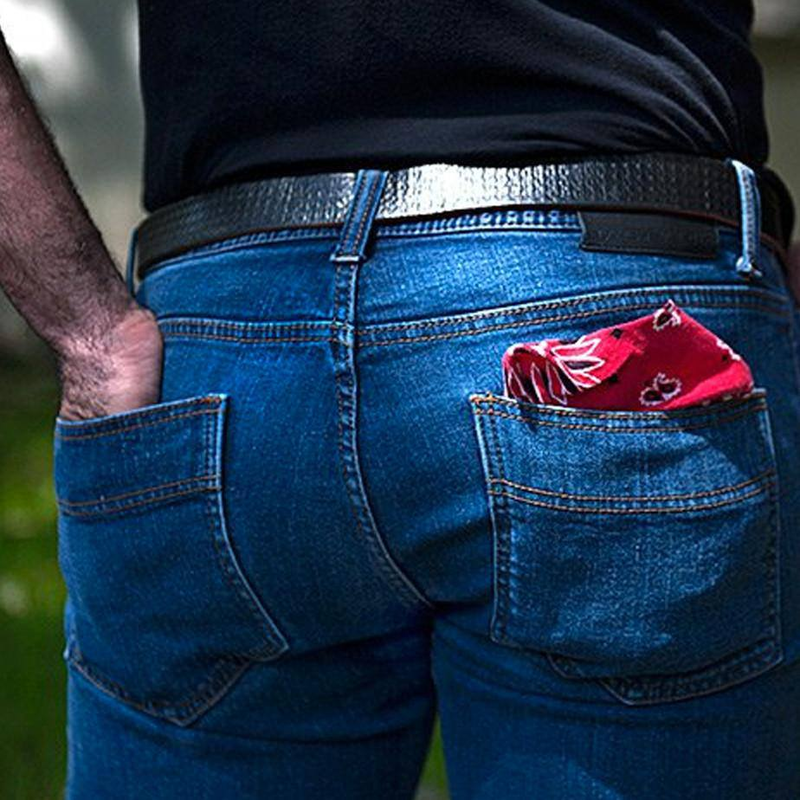 During the work week check out dbar’s longstanding Showtune Tuesday; head over to Porter Square and join up with the Meetup group, Queer Boston Board Gamers on Wednesday; or on Thursday check out The History Project’s Hanky Panky: History & Cultural Impact of the Hanky Code. This weekend things will really heat up as Boston’s largest Gay Ski & Snowboarding party, Winter Rendezvous Gay Ski Week will kick into high gear but if you’re not heading up to Stowe, VT you can check out Boyfriends featuring Kylie Minogue on Friday; the semi-monthly queer dance party Break the Chains on Saturday; or head over to Club Cafe’s monthly Sunday Bear Tea Dance.